From offices in Dubai, McLaren International has expanded into Abu Dhabi, where we have successfully applied the group’s core values of delivery and collaboration to a wide range of international projects. 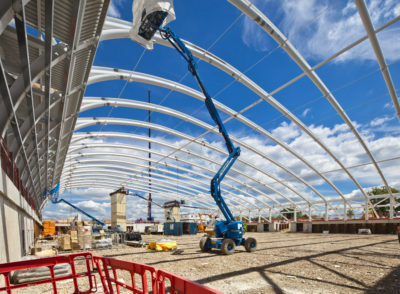 McLaren International provides customers with expert project management and construction capabilities. Our approach is consistent with McLaren in the UK; we have extensive design and construction expertise and work with our customers to deliver innovation, an in depth understanding of customer needs and timely delivery. We have continued to strengthen the business during the past 12 months which has seen an increase in management personnel and the recruitment of our own directly employed operatives. This has been aligned with the successful award of new construction and fit out projects in Dubai. McLaren is delighted to have been selected by Etihad Airways PJSC as the design & build contractor for their new Crew Briefing Centre at Abu Dhabi International Airport. This will accommodate Etihad’s continual expansion ahead of the completion of the New Midfield Terminal scheduled for 2018.